Today I joined the watercolor picture class. 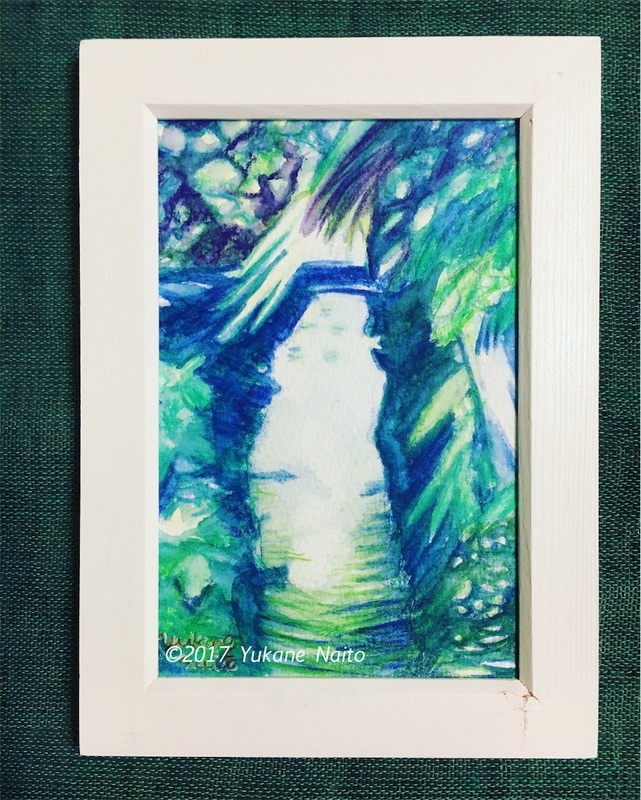 I drew a landscape of a nearby waterway. I used a watercolor pencil. If you add about as much contrast as light and shade, it will be convincing.